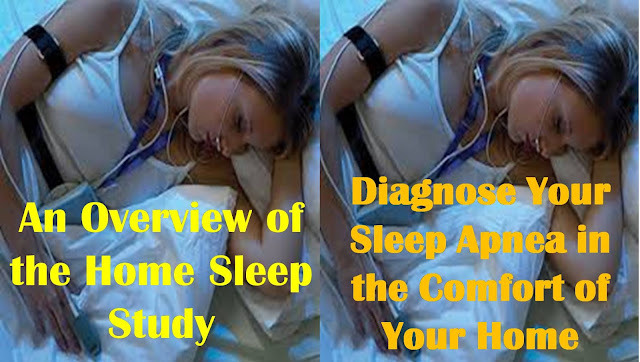 A certified sleep physician gets the required information to make a diagnosis of Obstructive Sleep Apnea (OSA) with the help of home sleep study. In the comfort of your home, you wear equipment that gathers data regarding your sleep patterns. Your sleep specialist will show you how to set up the sleep equipment and you will normally do it yourself at home before you go to sleep. A number of sleep apnea home testing devices are available that have dissimilar equipments and sensors. These home devices evaluate your blood oxygen level and your breathing patterns. There are several other devices that may evaluate your other necessary body information and your heart rate. o You are the patient of congestive heart failure, neuromuscular diseases or pulmonary diseases etc. In the above mentioned situations, your sleep specialist may suggest you in-lab sleep testing in place of at home sleep study because an in-lab sleep testing gives the highly comprehensive assessment of your sleep patterns.